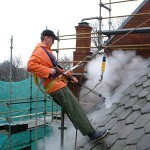 We are a professional company specializing in providing serious cleaning services. After Builders is a clean which needs a high attention and a deep understand. 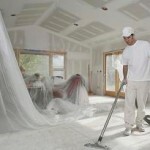 Our cleaning team is well trained, professional and experienced. We are able to cover different tasks depending on the service you need. We offer and provide our service for more than seven years. Our customers sometimes sound concerned about their expectations and the service they need. 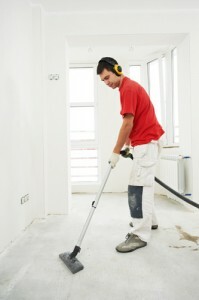 We understand how difficult is to have multiple tasks related to renovation at your property. At end all you need is a perfectly clean and shiny property ready for you and your new life. Well if this is your wish then all you need to do is to choose the real specialists ready to offer you a top to bottom deep and precise clean with no exceptions. Our company covers After Builders Services with a professionalism and responsibility. We know that having different renovation service requires different techniques when it comes for a final clean. Due to this reason we always pay attention individually to each customer as our vision is that everyone should be assisted with attention to the detail. 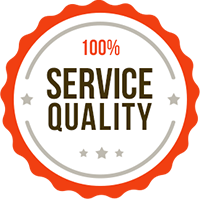 We are able to cover a service over the limit of your highest standard. 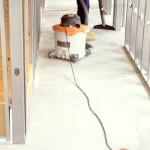 We offer after builders cleaning in North London. We understand your needs and provide top quality cleaning on reasonable and affordable prices. Our professional team of experienced cleaners will be there for you to provide you with the best result meeting all your expectations. Our working time in NW London is flexible, depending on your schedule and needs. You don’t have to worry or be there while the members of our cleaning team are doing their job, because every employee we hire is well background checked. Renovation is usually associate with newer and better, but after the builders your expectations might be different from the actual result. You don’t have to worry, because the after builders cleaning we provide in SE London will bring out the best of your new home. Contact us or call us at 020 3745 5190 for a free quote! No matter how much time it will take, our team can handle any type of cleaning. If you have any questions about the services we provide in SW area you can get in touch with us via the contact form on AfterTheBuilders.co.uk or give us a call. The services provided in West London by our cleaners include many different chores needed to be done in order to achieve a properly cleaned and renovated property, covering all your requirements. Me and my friends are so happy with your End of Tenancy Cleaning Service. That is great that you provide a 48 hours guarantee for the service. Amazing job, guys. Thank you for your time as your job was great. Everything was cleaned and organized as I have asked. Perfect guys. Hi, Guys, Thank you for your brilliant service. I am so pleased that I have worked with you and your team did a great job. For assistance and answers you can get in touch with us via the contact form on AfterTheBuilders.co.uk, e-mail us or give us a call on 020 3745 5190. Our friendly customer support will be happy to help you decide when and how you want us to perform the after builders cleaning.